Referred to as Florida’s Treasure Coast, Loblolly is a gated community that is bordered by parks, intracoastal waterway, and Jupiter Island Wildlife Refuge. 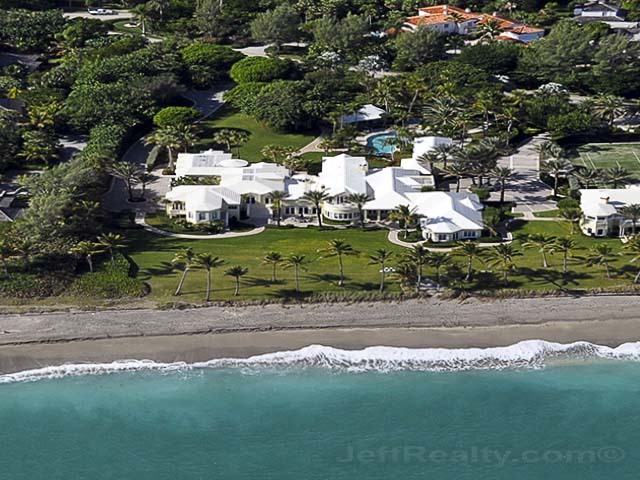 Hobe Sound is a beautiful, tropical, unspoiled haven and a perfect place to call home. Loblolly provides first class amenities and an active lifestyle in a tropical climate but with a relaxed atmosphere. With two distinct neighborhoods to choose from you can find golf homes, golf villas, condominiums, townhomes, and single-family homes. The Bay neighborhood is more of a casual style in architecture homes here are expansive and feature many with water frontage. A quaint neighborhood with a rustic boating feel. 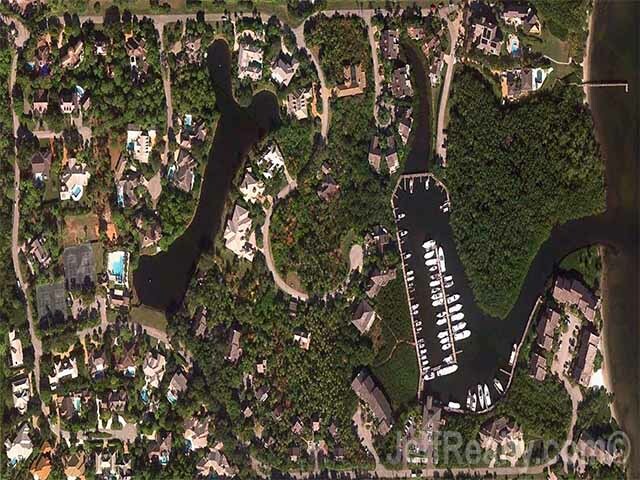 Located along the intracoastal Loblolly Bay features an 80-slip marina, dockage for yachts of up to 100 feet, boat launch, resort style swimming pool, tennis courts and multiple dining options. Residents can enjoy snorkeling, fishing, scuba diving, paddle boarding and anything else water related. Pines has an island feel and features a spectacular Pete Dye designed golf course. This sprawling course with its meandering green fairways is a mental and physical challenge for any golfing style. Other amenities here include a clubhouse, basketball courts, tennis courts, fitness center, full-service salon and spa, two playgrounds, and a recreational field. Membership is not mandatory at either of the communities, but it is available to residents. Most prefer to belong to the community where they reside and take full advantage of the amenities. Loblolly has a charm and character of its own, it is a family centered community that continues to draw people of all ages. I am interested in learning more about Loblolly homes.